We are in a golden age of cheap wine. Seriously. With all of the advancements in modern winemaking, you may find something you don't like, but it's almost impossible to find a bad bottle of wine. And trust me, as someone who was super active in the wine industry back in the day, there used to be a lot of bad wine out there. Nowadays you can find wines that bring straight thunder to your mouth for less than the price of an IMAX ticket. 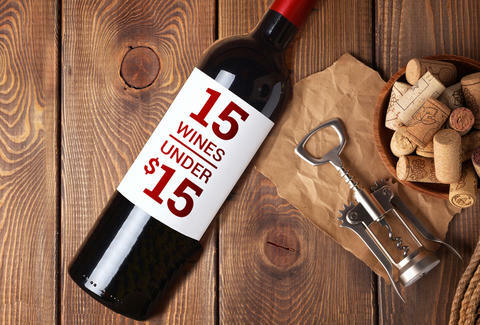 So here are 15 killer bottles for under $15. Go-to California Chardonnay (Chard is back, by the way). Good fruit, a little oak, perfect alongside a bowl of popcorn and a movie. This Chard has enough body to be a phenomenal food wine, too. First let’s talk pronunciation: coat doo venn-TOO. Congratulations, you sound like a wine expert now. This wine delivers serious Southern Rhône character but comes in a little cheaper than, say, Châteauneuf-du-Pape (easier to say, too). Zinfandel, Syrah, Merlot, and Cabernet Sauvignon. This thing is like California in a bottle. Juicy, chocolatey, and super drinkable, this is a blend that doesn’t want to be fussed over, it just wants to be enjoyed. Something winemakers have been doing with Shiraz (Syrah) for a long time now is blending it with just a touch of a white wine like Viognier. This takes the aromatics and puts them into overdrive. 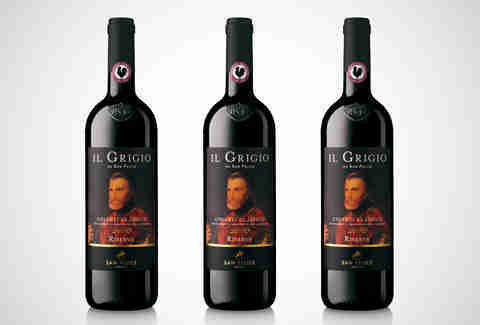 In the case of this particular wine, it gives you powerful notes of plum and licorice. This is straight juicy fruit to the face. Probably one of the top-two values on this list. This wine is made with the Aglianico (ah lee ON ick oh) grape, which is a super old-school variety experiencing a comeback right now. This wine is straight power, with a fistful of tarry, pitch-black fruit. This wine shows you why Aglianico del Vulture is also referred to as the Barolo of the South. OK, so you probably know Rioja, but let me introduce you to Rioja’s smaller cousin just down the river. Ribera del Duero (just Ribera to his friends) puts out a ton of super high-quality, low-production wines. Chief among them is this one, which shockingly manages to keep its price down despite killer reviews. If you’re looking to take your white wine game beyond Chardonnay, a good place to look might be Torrontes. This Spanish grape isn’t as bombastic as Sauvignon Blanc or Riesling, but it still delivers tremendous white fruit, floral notes, and enough body to hold a little oak, and pull it off in good proportion. For 11 bucks, you get cherries, cola, and surprisingly great balance for a Pinot on this level. Keep a case on hand for: surprise company, surprise raises, surprise blizzards, surprise dance parties. I find that a lot of people think almost exclusively about red wines when they think about South American regions. I get it, Malbec and Carmenère are delicious, but if you’ve never tried Chilean Sauvignon Blanc you really need to give it a go. 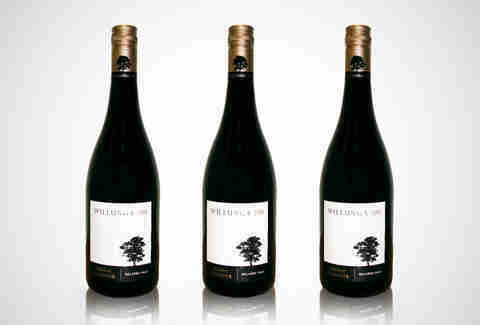 It’s generally more restrained than the stuff from New Zealand and shows really pretty floral notes to boot! I know what you’re saying: “Another Chianti?” Yes it is, but hear me out, because this is on the darker side of the moon. It’s black fruit, leather, and spice. It’s Christian Bale’s Batman. A very different approach to the grape, but just as good. It all depends on what you’re into! 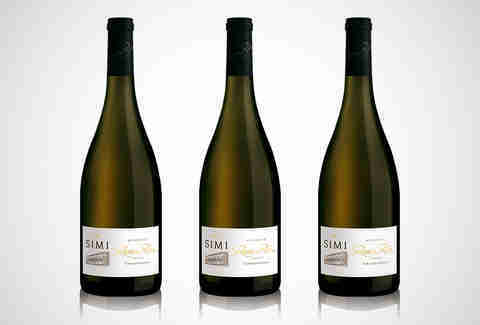 If you’re not a huge fan of super-oaky Chardonnays, you might want to look to Chile. 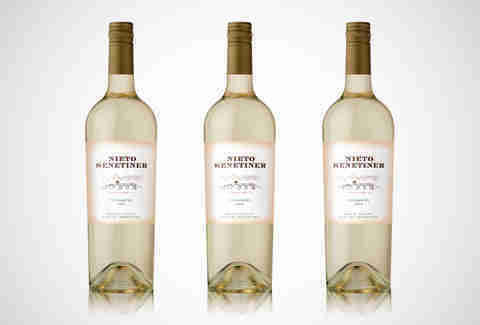 The fruit on this bottle is really clean and brings tons of stone-fruit flavors like apricot and peach. A lot of people talk about “structure” in wine, and I know that’s kind of a weird thing to say about a liquid, but it’s hard to describe what’s going on in this wine any other way. This wine comes from Douro, the same place they make port, only in this case there is no residual sweetness or extra alcohol like port. You may know the Orin Swift name for some of the absolutely phenomenal domestic wines they put out, but I’ll be real, none of those are priced for this list. They do, on the other hand, work with some international vineyards to create their Location series, which, while easier on your wallet, is no less impressive. 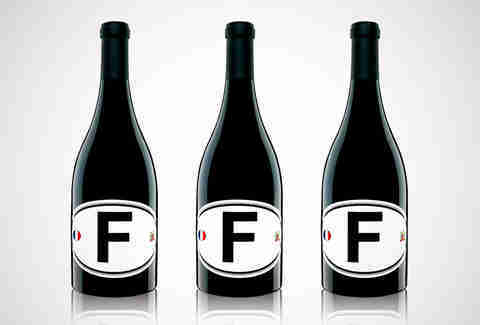 This particular bottling comes from vineyards across France and brings ripe fruit, oak, and licorice. You know those nights where you’re tired, and you worked late, and it’s all you can do to boil some pasta and throw some red sauce on it? That’s what this wine is for. This wine will make everything better on nights like that. This Chianti gives you a hell of a lot to think about. At five years old, the fruit has had some time to develop, and the result is juicy cherries for days. But the cool part is wrapping your nose around all of the mint and fresh flowers that practically leap out of the glass. This thing delivers. Hard. Back in the day, Gary Vaynerchuk (@GaryVee) blew up the Internet with his daily wine show Wine Library TV. These days he's busy running VaynerMedia, a 500-person digital agency in NYC, but he still makes time to drink and talk about wine.